When it comes to rap music, there’s a lot we’re loving from the region right now. 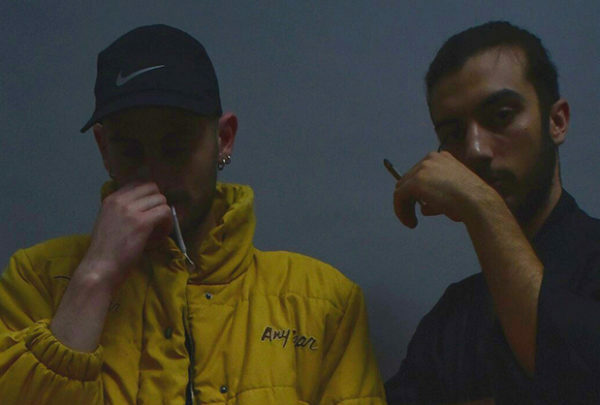 But few oscillate between trap and cloud rap like Haifa-based Palestinian duo PNGWNG. 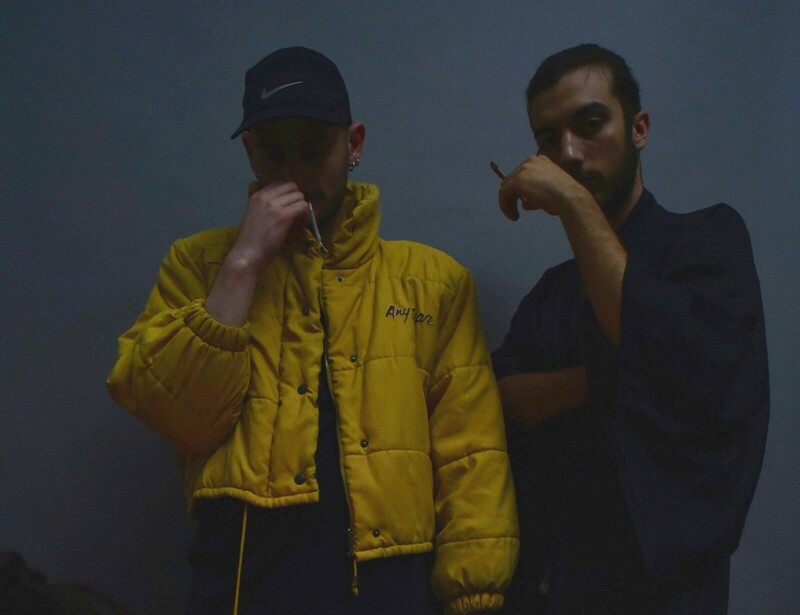 Famed for their attitude-packed lyrics and dreamy layers of auto-tune, PNGWNG garnered a cult following since they released their song “Ebn El Internet” (“Son of the Internet” in English). Growing up Arab Israeli, identity conflict is a clear influence in PNGWNG’s music. The duo recalls a sense of loss and void, which led them to the internet, and ultimately, music. The result? A lo-fi— almost amateur—experimental but sweet melodic trap demonstrating the band’s far-reaching influences, rooted in online culture. But it’s the nihilism and vulnerability in their lyrics that’s most striking. Now signed to LA-based record label Point Records, they’ve announced new EP in the works. Ahead of its spring release, the duo just released their latest video for their single “Bte7hki Wma Bte7kish”, following woozy lead member Bassem Bahouth with Haifa’s countryside as the backdrop.